Fireplace inserts with built-in blowers are designed to provide a safer, more effective alternative to an open fireplace. Inserts provide a closed combustion chamber that reduces the risk of accidental fire while redirecting heat away from the chimney and into your home. Inserts are typically installed in existing fireplaces as a compact alternative to a wood-burning stove. 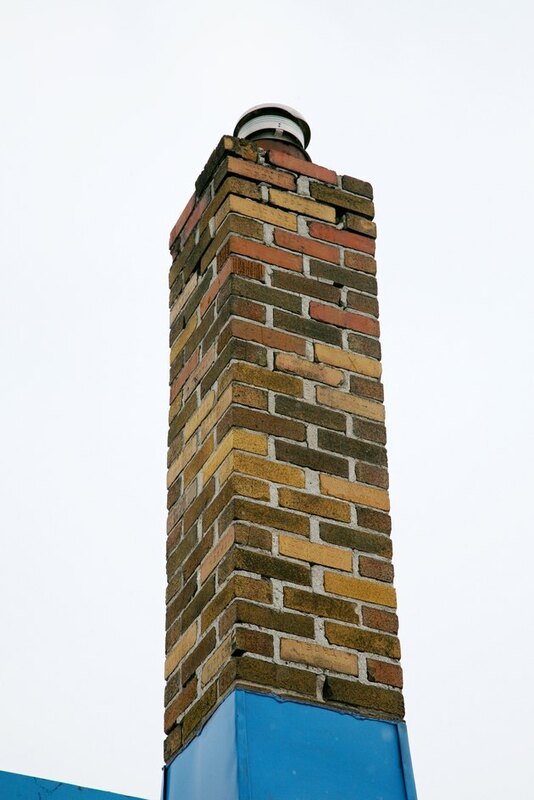 Inserts use a pipe to vent exhaust upwards into the chimney, reducing heat loss. A wood-burning fireplace insert consists of a metal firebox installed inside your existing fireplace. Fuel is loaded into the firebox through a pair of doors that face toward the interior of the room. Oxygen for the fire is supplied through vents located below the doors or on the sides of the insert. These vents control the amount of air available to the fire and control the intensity of the fire and how quickly it uses fuel. The doors of the firebox typically have glass windows that allow you to view the fire. Inserts with blowers utilize a double-walled design that increases their energy efficiency and provides space for heating vents. The intake and outlet for the heating vents are typically located on either side of the doors. Fireplace inserts equipped with a blower are designed to draw air from the room into heating chambers before expelling it back into the room. These blowers use an electric fan mounted inside a vent that wraps around the outside of the firebox. The fan is controlled using either a manual switch or a thermostatic control unit that automatically engages the blower when the temperature in the room begins to drop. Fireplace inserts built after 1988 are available in two basic designs intended to reduce pollution. Noncatalytic inserts burn excess pollutants using a system of vents that directs exhaust into a stream of preheated air, causing it to burn. Catalytic stoves direct exhaust through a catalytic converter to burn the tar and organic compounds suspended in it. After the exhaust is treated through one of these two systems, it is expelled into the chimney through a vent. The size of your fireplace dictates the size of your fireplace insert. Some inserts are designed to stand flush with the wall, while others extend into the room. Models that extend out from the wall are more efficient at heating but require a large hearth to support their weight and to protect your floor from heat damage. Fireplace inserts typically burn hotter than fireplaces and require a larger area free of combustible materials for safe operation.